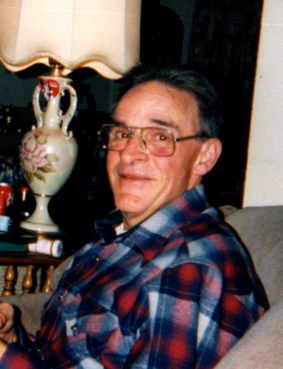 Dall M Mattson, 77, passed away unexpectedly in Longbranch, Washington on November 10, 2018. He was born in Boone, Iowa on November 3, 1941 to Juan and Erma Mattson. A few years after they moved to Seattle, he attended Concord Elementary and Cleveland High School. In March of 1960 he enrolled in the U.S. Navy and served four years. He married in August of 1964 to Nadine Tarape. He worked for the Union Pacific Railroad for about 32 years and retired in Olalla, WA in 1998. Dall is preceded in death by his Father, Juan; Mother, Erma; brother, Katice; Nephew, Terry; and Wife, Nadine. He is survived by Daughters, Sandra Blake, Sonya Scanlon, Sharon West, and Carol Moonin; Nephew, Dean; Nieces, Tina and Brenda; grandchildren and great-grandchildren; and other family in Boone, Iowa. Dall loved traveling by car, train, boat, or plane; it didn’t matter which. God Bless and Rest in Peace on your Final Journey.